Hello everyone! Hope you guys are alive and kicking! 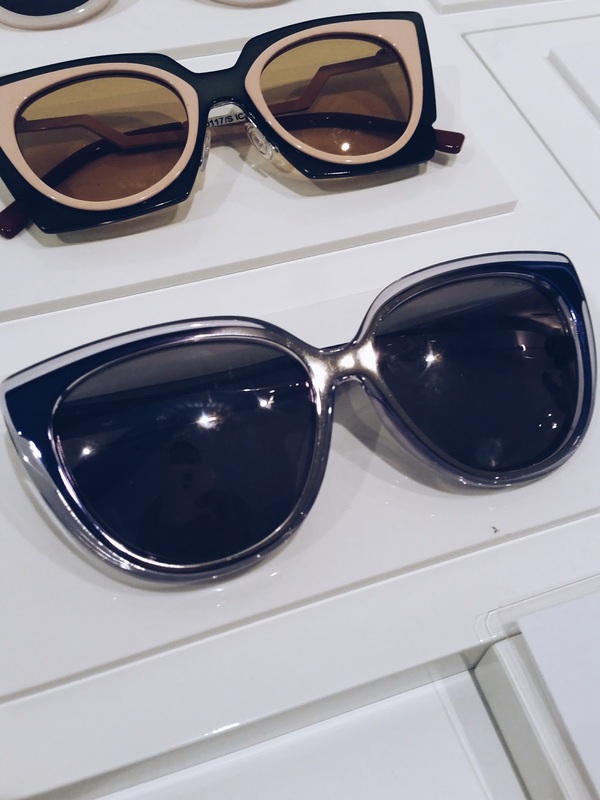 I'm writing to today to share with you guys the importance of protecting your eyes! There's a saying that goes - your eyes are the windows to the world. I couldn't agree more. Protecting your eyes is so important because you would want to have your vision for your entire life. You need your eyes to see the world. There are so many ways to protect your eyes. It starts from healthy eating. Consuming enough Vitamin A is also an ally to potent vision. That includes eating vegetables like carrot and cod fish oil for pristine eyesight. Is eating healthy food though, enough to keep your sight healthy? We also need to do eye massage and I remember vividly doing eye exercise in school after recess. My eyes never felt more relaxed after half a day in school back then. Today, eye exercise and eating right does not only do. I can't possibly put on SPF lotion on my retina! That would be so sick. 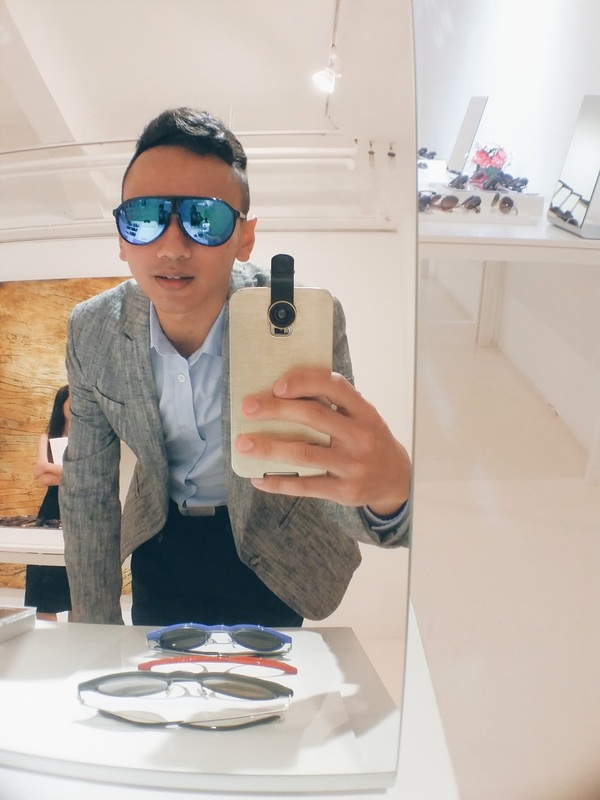 So, what other better way than putting on a pair of a well designed shades? I love wearing shades! It does only accentuate my facial features, but also helps to accessorize a part of the outfit of the day. 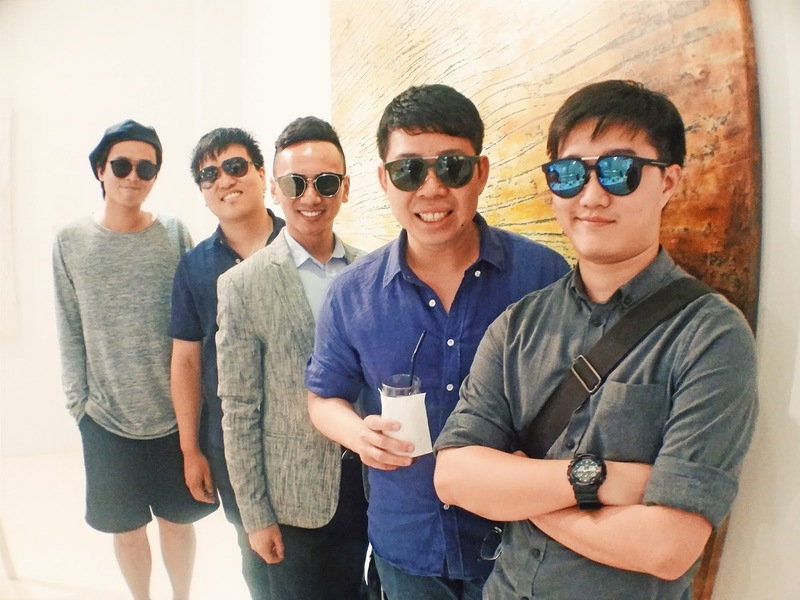 It is an amazing way to protect your eyes from harmful UV rays apart from looking fashionable. I was really grateful to grace the launch of Safilo's S/S 2015 collection yesterday. Safilo Group is a fully integrated Italian eyewear creator and worldwide distributor of quality and trust, leader in the premium sector for sunglasses, optical frames and sports eyewear. Design inspired and brand driven, Safilo translates extraordinary design into excellent products created. As a result of superior craftsmanship expertise dating back to 1878, Safilo’s portfolio encompasses proprietary brands – Carrera, Polaroid, Smith, Safilo and Oxydo – and licensed brands Dior, Fendi, Gucci, Alexander McQueen, Banana Republic and many more. 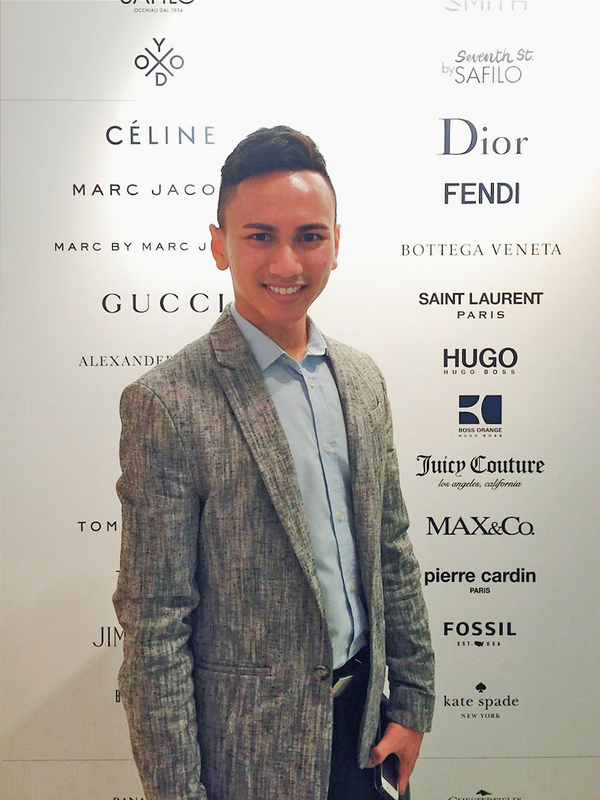 In other words, these designer labels have turned to Safilo to turn their ideas into real products, and assist in the distribution. There were so many brands showcased and I was in love with most of them, from future inspired to vintage ones. Unfortunately, not all designs suit my face. What's important though is to get a pair that is matching to your outfit, skin color and of course your facial features. 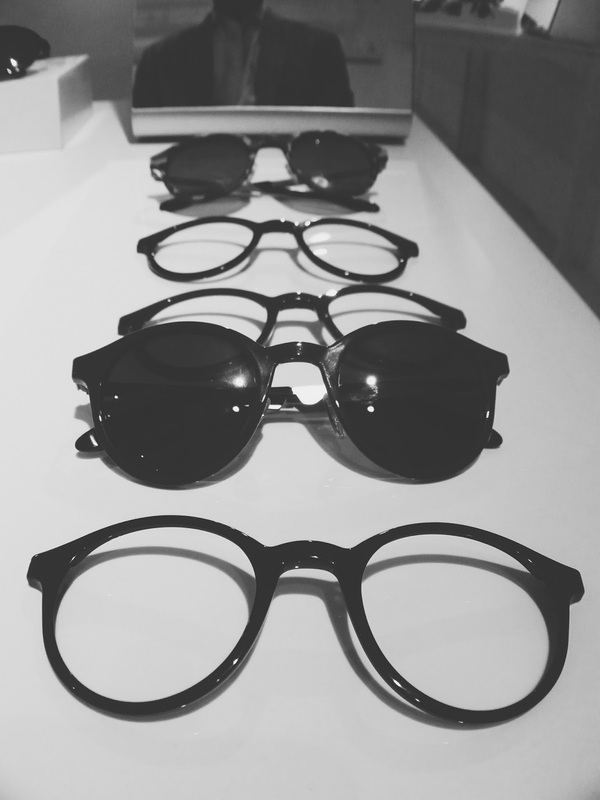 That is more important than getting a pair of shades that you find beautiful but does not sit well on the face. Here are some of men's favorite that were showcased at the collection launch! Alexander McQueen explores creative interpretations of signature detailing seen on the brand’s accessories and ready-to-wear pieces. 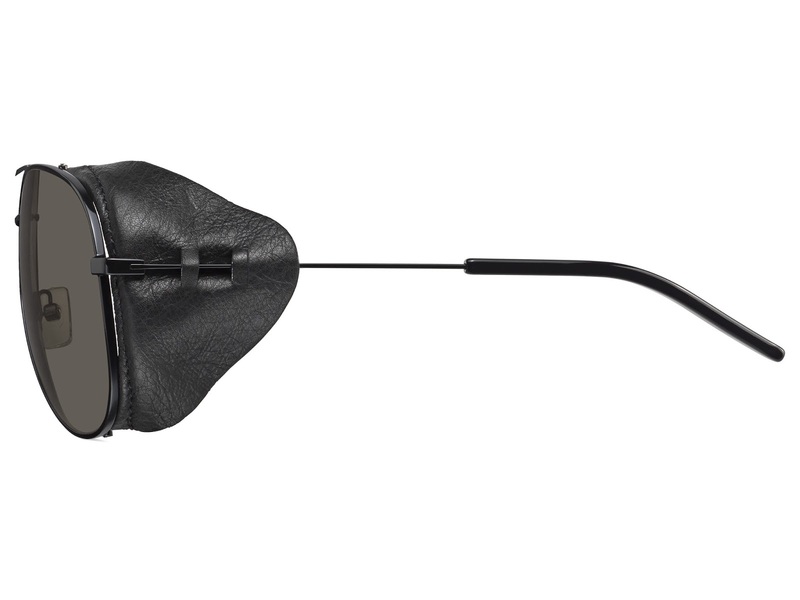 With references to the body anatomy, the spine and bone are reworked to create innovative eyewear designs. An iconic image and design of the house, the spins of the skeleton, is used as a decorative and functional metal element on the leg of the temples. The style features the spine encapsulated in two layers of acetate, transparent on the front and coloured on the back of a tridimensional effect. This easy to wear model is available in black/crystal with grey lenses, blue/crystal with black lenses, havana/crystal with multilayered gold lenses and burgundy/crystal with grey/brown lenses. With a flexible structure, the design ensures balance and shape mixing innovation with a fashion forward look. 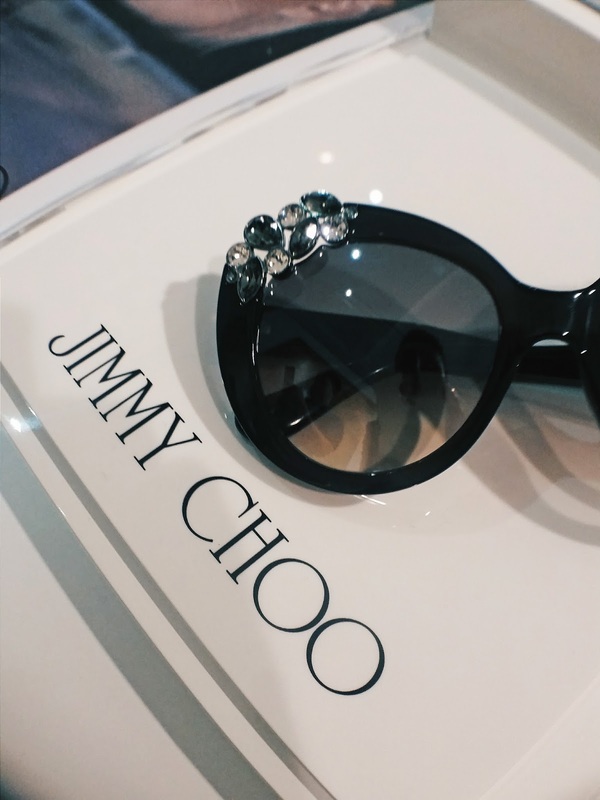 The acetate temple is embellished with five metal vertebras adding a tough yet trendy touch to this style. This aviator sunglass is available in semi matte brass/havana with shaded brown lenses and semi matte silver/black with shaded grey lenses. 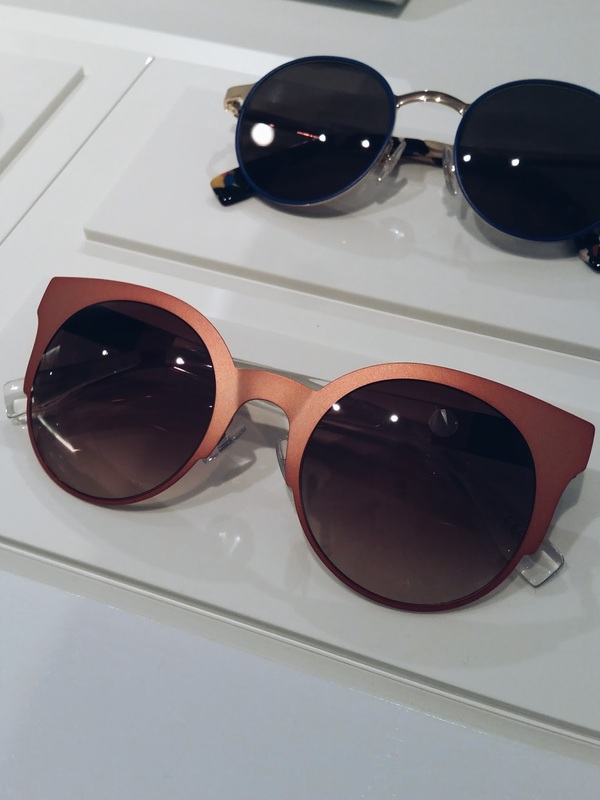 BOSS eyewear presents an outstanding luxury collection featuring exquisite details. The collection incorporates two sunglasses and two optical frames, in complete black look for a bold and enigmatic style. These styles feature two variations of the caravan shape – one soft squared and one slightly rectangular - with double bridge, titanium front and gunmetal temples. Both models are characterized by the Zeiss Imparto Polaroid lenses for superior impact resistance and performance. The colour palette, purposely chosen to be total black, enriched by a special non-reflecting coating inspired by the same technique used on professional DSLR cameras. Carerra - “We own a shape.” How many brands in the world can say that without fear of contradiction? Owning an iconic, original shape is a privilege reserved only to a few and Carrera has earned its place among these elites. Unique and unmistakable, the Champion sunglasses, which date back to 1979, have since then set new standards in the eyewear industry, boasting countless imitations but nonetheless maintaining their distinctiveness. Today, these iconic sunglasses undergo an extensive remastering process and are now presented with new, perfectly balanced proportions and a revisited, snug Asian fit. The front is slightly smaller, its profiles sleeker and its design lighter, thanks to the newly reshaped double bridge and well-balanced proportions. 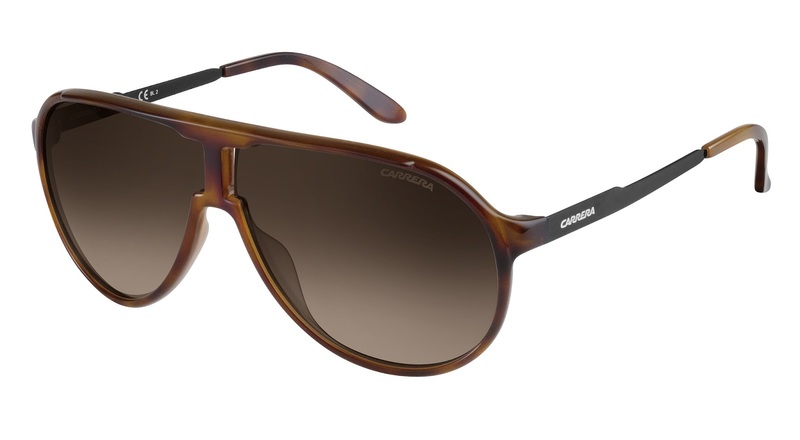 Carrera’s New Champion becomes distinctive but easy‐to‐wear, in line with today’s natural, norm core style, which meets Millennials’ tastes. Its material, however, remains unchanged. The new glasses are made from Optyl, a Safilo registered trademark; a thermo adjustable plastic material composed of epoxy resin, with unparalleled physical and chemical features delivering a multitude of advantages such as a lightweight feel, climatic adaptation, a shape‐memory effect, as well as brilliance and strength. 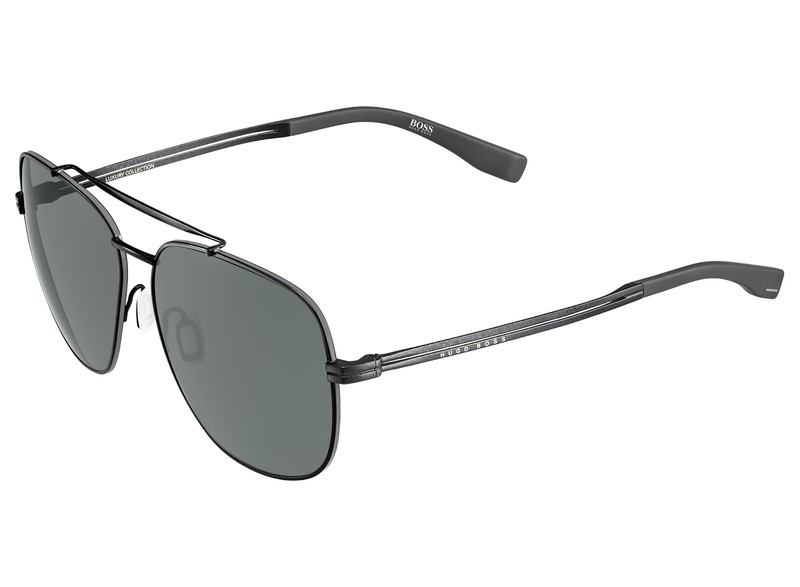 The front in Optyl is perfectly matched with steel temples, for a sporty look and a strong personality. The colorations and finishes also veer towards a more natural look, playing with delicate nuances ranging from havana to bronze and black, with tone‐on‐tone mirrored lenses. 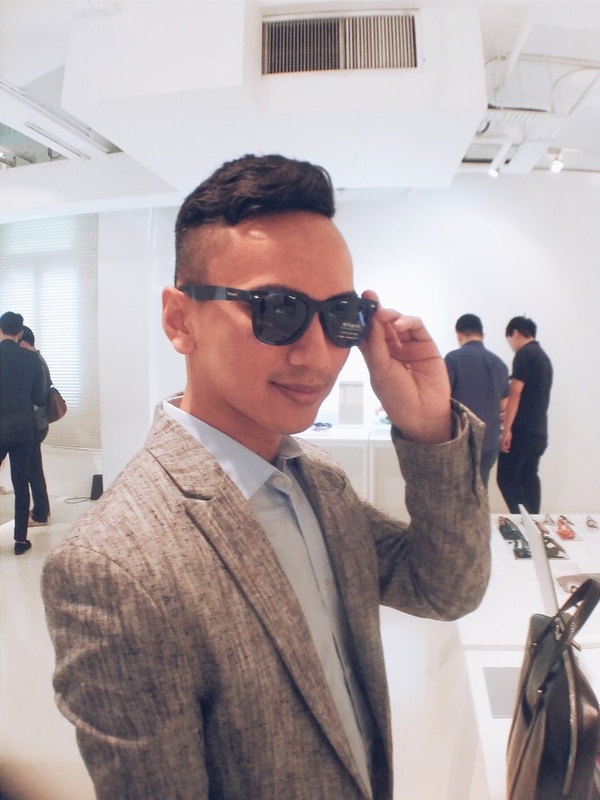 Tommy Hilfiger, is pleased to introduce the Spring/Summer 2015 men’s eyewear collection, adapted with a dedicated Asian fit. 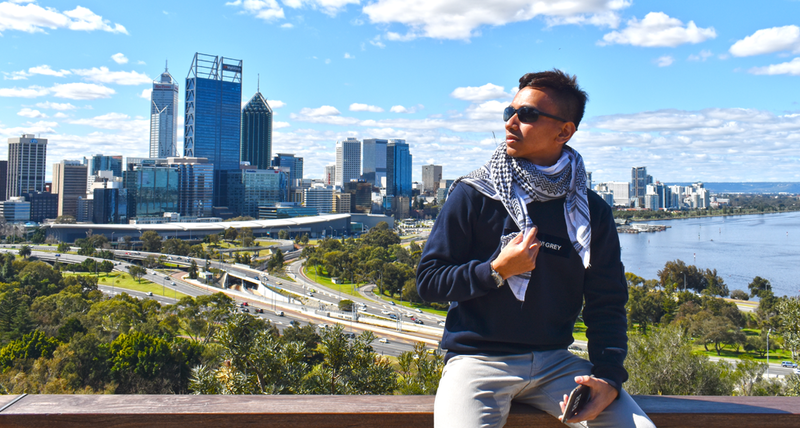 The new collection of sunglasses for men features eclectic details that fuse functionality, comfort, versatility and style. The collection, reflects the relaxed vibe, youthful spirit and irreverent attitude at the core of the Tommy Hilfiger brand. With a lightweight metal frame and a double bridge designed in a wood-effect finish for a cool vintage look, the unisex aviator style comes in soft shades of ruthenium/Havana/black with shaded gray lenses, gold Havana/military green with green lenses, blue/Havana with shaded dark blue lenses and green Havana/gold green with shaded brown lenses. 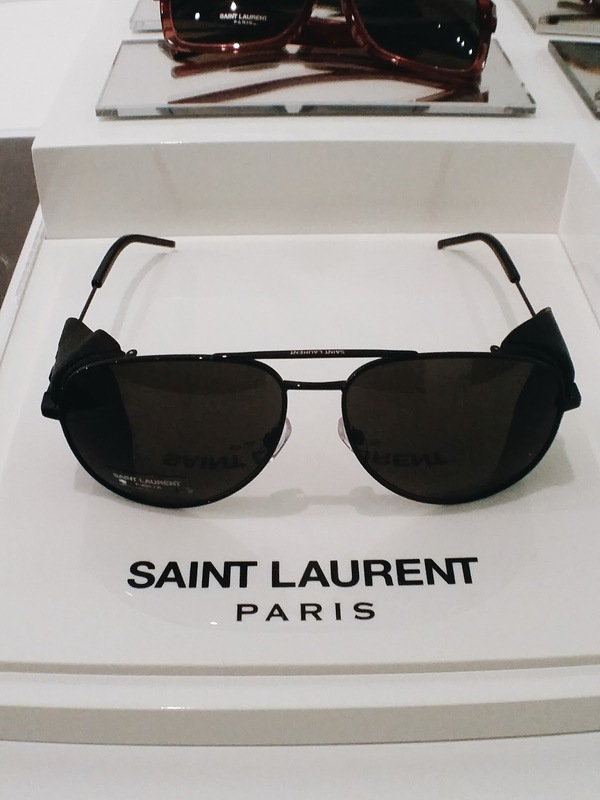 Finally, a brand that needs no further introduction, Saint Laurent launched its precious and distinctive men's vintage-inspired pilot sunglasses in shiny black, steel with soft detachable black leather sides and grey lenses. 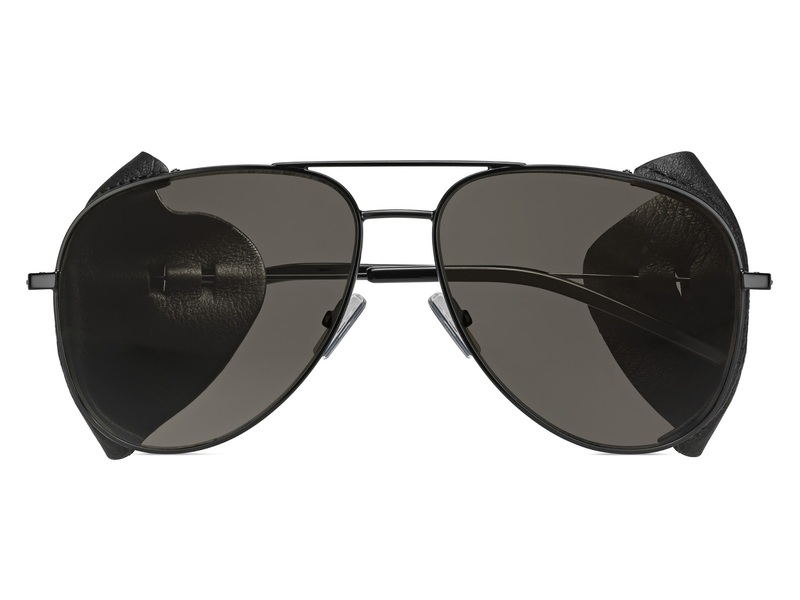 Its subtle details include comfortable silicone nose pads, temple tips and engraved Saint Laurent logo on the upper part of the temples. Really chic if you're driving a convertible fast! Thank you for Accesscoms for the invite! Stay tuned for the next update!